Hatchery is a versatile filter packed with unique art effects. 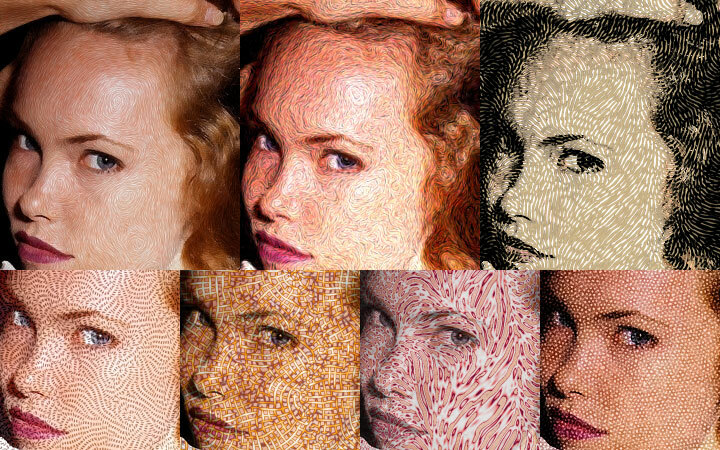 Hatchery's texture engine specializes in spots, lines and crosshatching, and the most useful ways to vary them. 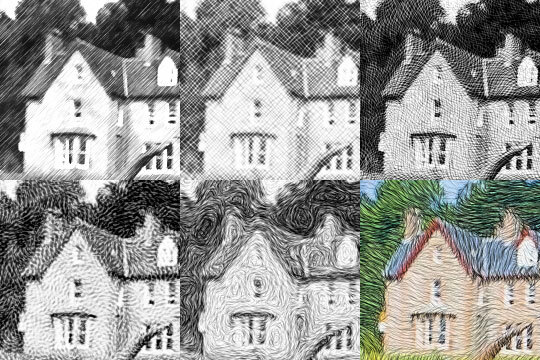 Convert your pictures to pencil, ink, paint and other media, in styles from pointillist, impressionist or Van Gogh swirls to modern and novel effects. Unlike some plugins that have only a few variations in their art effects, Hatchery is all about flexibility. There are no hard coded effects in Hatchery, just one supertexture that does everything. Here are some examples: six presets showing pencil effects, and seven presets with paint, pen or texture effects.